New Year, New Yearly favourites post right? These posts are always my favourite to put together, and my 2017 favourites was one of my favourite posts to write. Like last year, this is going to be slightly long, and I hope you enjoy! Before we start, I hope you have an amazing 2019! Since I tried this foundation I have not stopped talking about it. This is one of those products that I put off buying for so long, but I regret it now. It’s medium coverage that can be built up without looking cakey. It’s hydrating, as it contains coconut water and hyaluronic acid. This means it might not be good for those with oily skin. It has a dewy finish, but can be set down with a good powder. 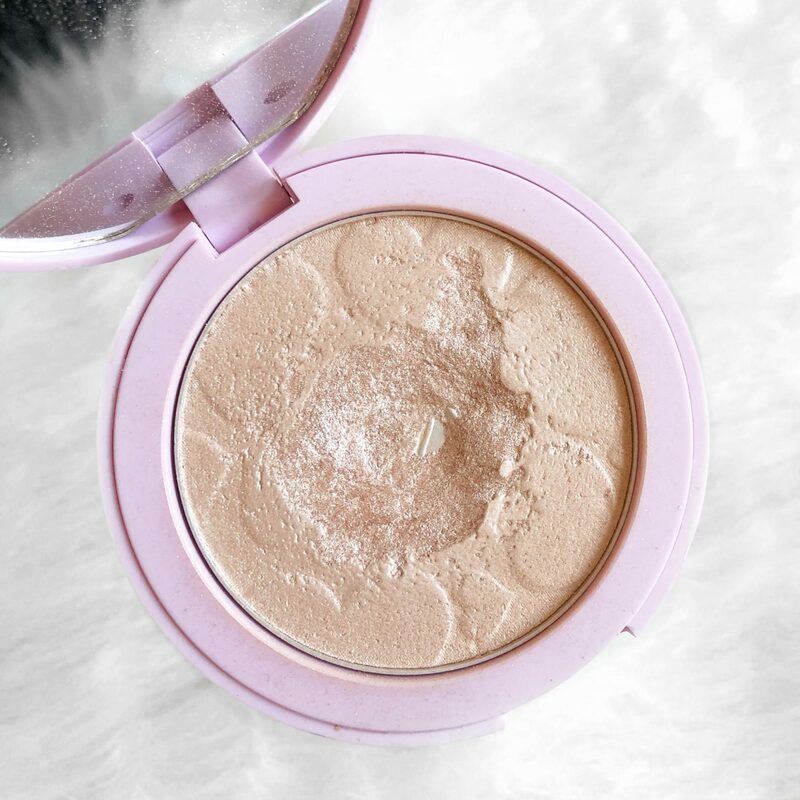 I’ve mentioned this highlighter countless times on my blog, and I still love it. If you like an intense, blinding highlight then you need this. This is the second highlighter I’ve ever hit pan on, which has made me realise I should get some use out of other things in my collection. I have a full review on this if you’d like to read more, but it’s been my favourite for a while now. This is something that I don’t talk about a lot on my blog, but I love it. It’s been my go to mascara for a couple of years now. I had to include this here, as I’ve repurchased it countless times this year, and I’ve not really tried many other mascaras. Maybelline do amazing mascaras and this is no different. It lengthens, and makes my lashes look a lot better. 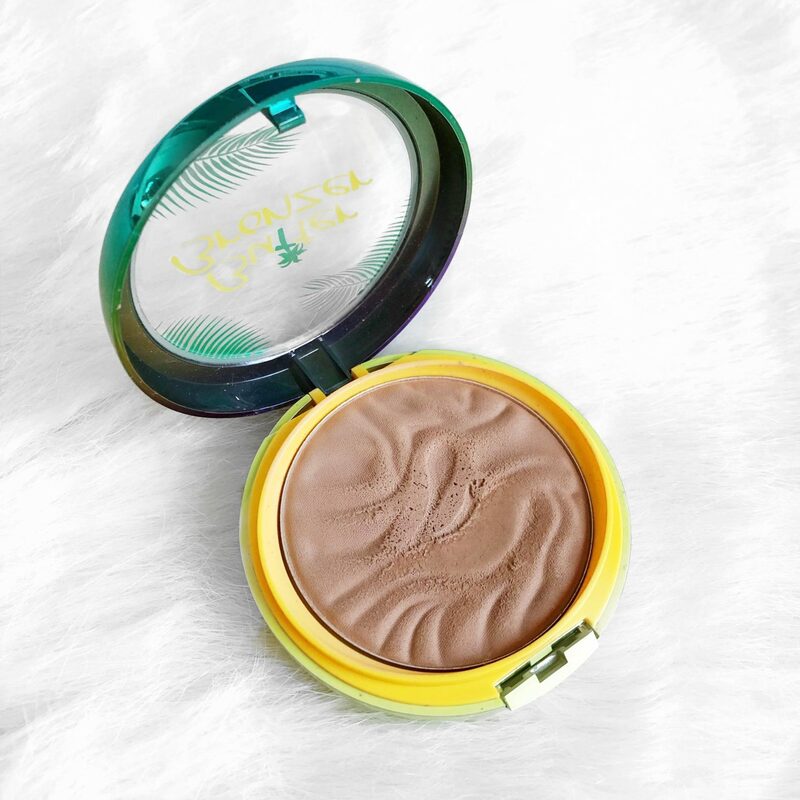 I bought this bronzer in January and used it a lot through Spring and Summer. It’s pretty much impossible to get a hold of in the UK which is a shame. Considering I’ve used this for a while it’s barely dented, so at least it lasts a long time. It’s a beautiful bronzer that is pigmented, without being too pigmented. Which means it doesn’t take too much work. I used it to warm my face up, and it is the perfect colour for it. It also smells incredible which always helps, as it is tropical scented. I love body scrubs, and 2018 is the year I discovered Sugar Scrubs from the Body Shop. The only thing that irritates me with this is how quick it goes. For the price, it seems like you don’t get many uses. Oh, and another thing is the scent selection. There is an abundance of cream scrubs, but two sugar scrubs. The Mango one does smell incredible, so I can’t complain too much. If you want to find out more, then I have a full post on this. 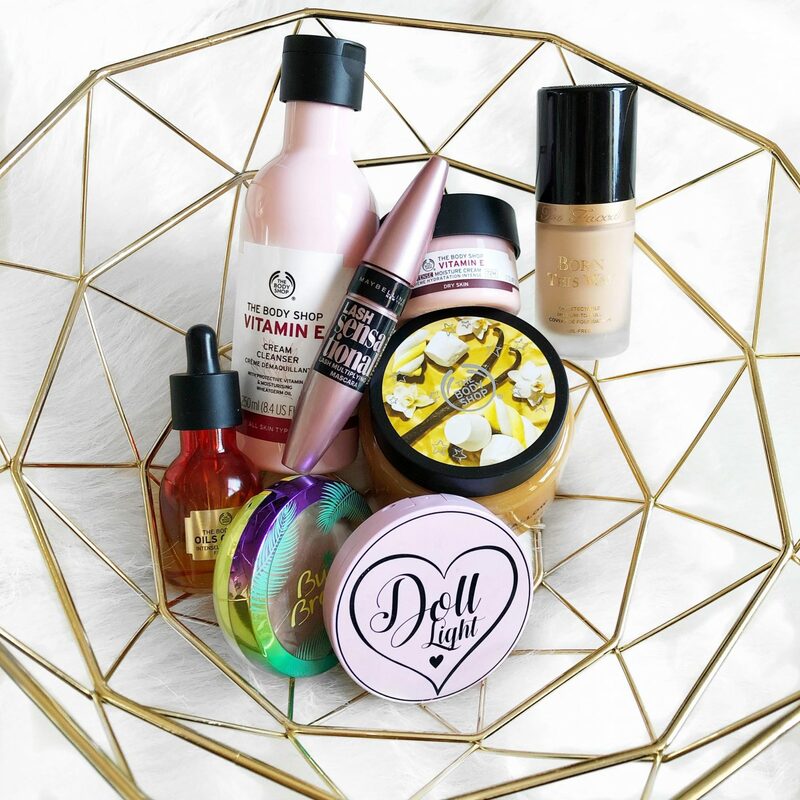 I wrote a blog post back at the beginning of December of my Body Shop haul, but it has yet to see the light of day. My skin got so bad I ended up buying myself a new routine from The Body Shop and my skin is thanking me for it. I’m no longer struggling from texture, and my skin feels a lot better. The Vitamin E range has helped massively, as well as the Oils of life Cleansing Oil in Gel. I was lucky enough to go on some amazing holidays in 2018, which I’m incredibly thankful for. 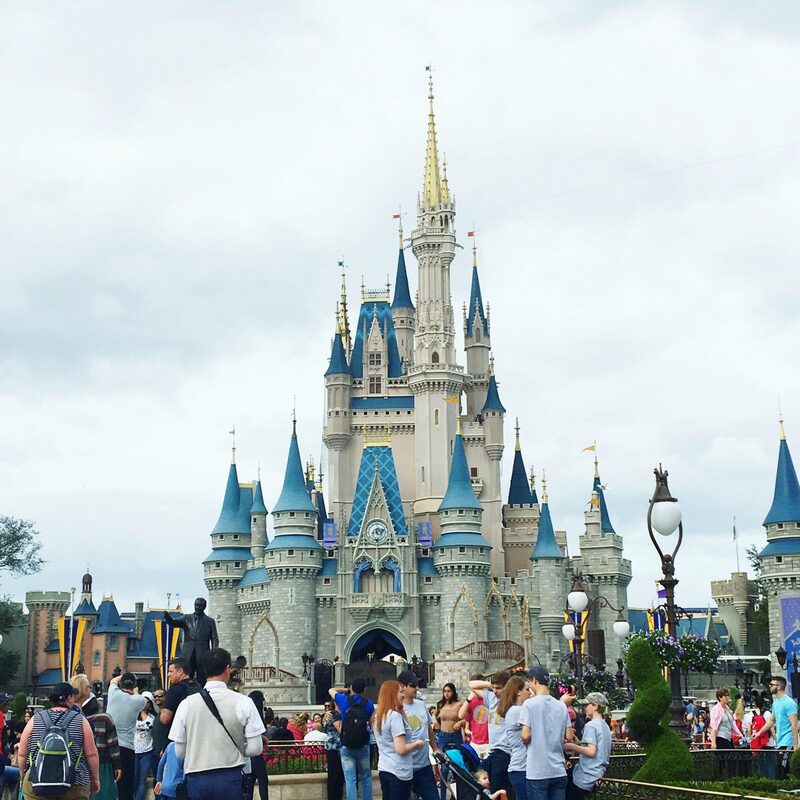 I’ve written about my trip to New York and Orlando already, and it’s been so fun to be able to look back on those posts. We also finished the year with a day trip to Paris, which you may have caught on my Instagram stories, which was insane to say the least. Going to Italy in September was a highlight, as it’s somewhere that has been on the top of my bucket list for pretty much ever. 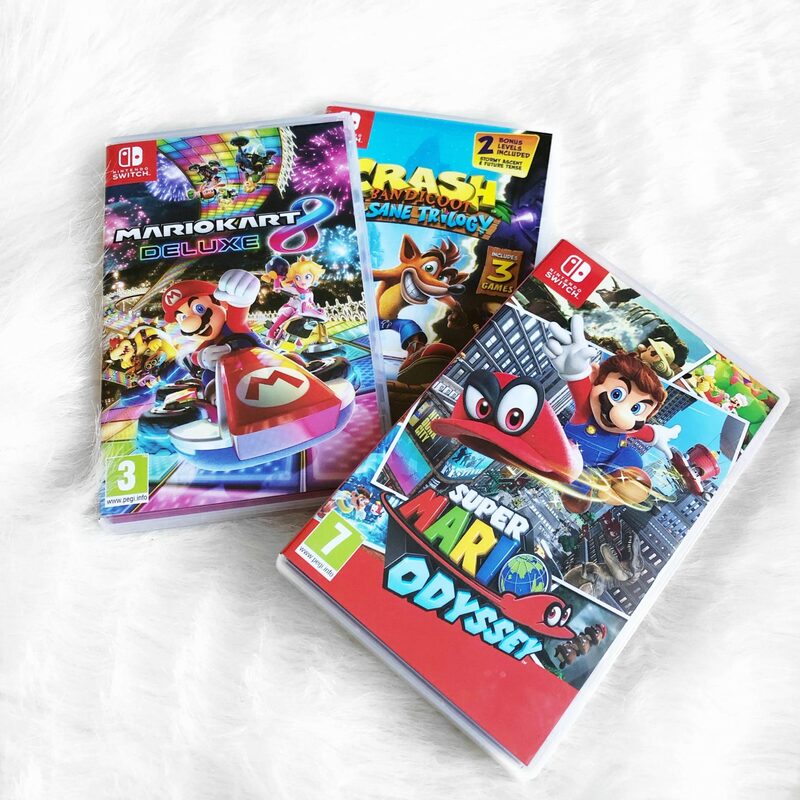 I’ve mentioned a couple of games for the Switch in a few posts now. I didn’t want to narrow it down to a game, so I’ve bundled it all together. I’ve enjoyed playing Just Dance to get fit, and I’ve spent a lot of time on other games too. I’m also looking forward to the 2019 releases as well as hoping Spyro will be released soon. Let’s be real would it really be a favourites post of mine without food thrown in somewhere. Even though I hate myself for liking these so much, as they’re expensive. I’m pretty sure the price had gone up to £3 the last time I saw them, so I think I’m going have to say goodbye to these. 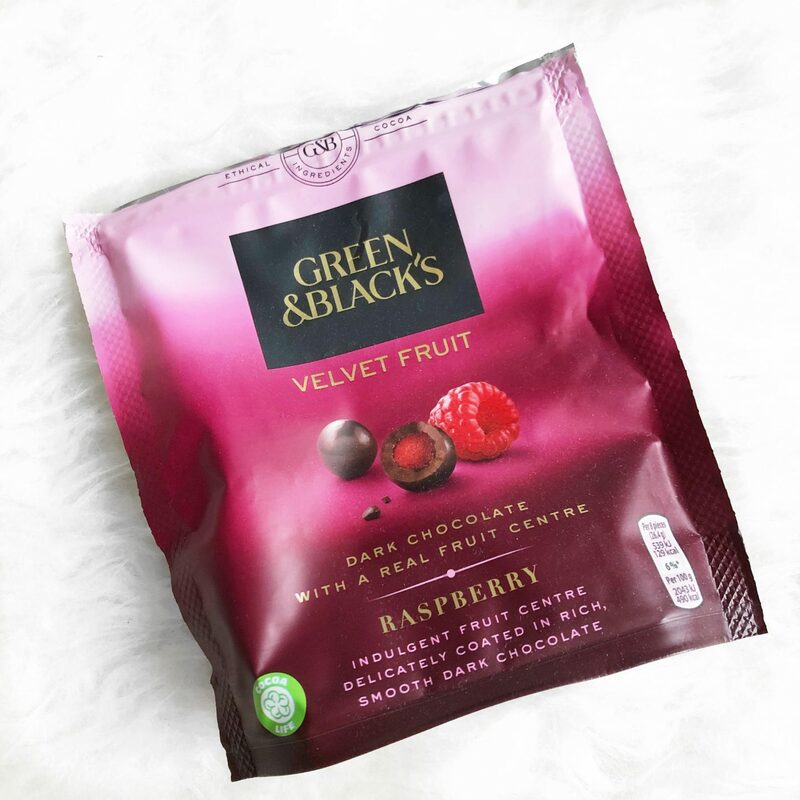 This is a raspberry jelly cube covered in dark chocolate, and I’m just going to stop typing now, as I’m sad that I can’t justify the price. Something a little more affordable now, but loved just as much. In fact probably a little too much. I know I’m getting old now as I have a favourite Supermarket… it’s Morrison’s if you were wondering. I picked these cookies up on a whim and they’re my absolute favourites. Plus they’re normally on offer two for one, or something like that. There we have it! My 2018 favourites. What a year. I hope you had an amazing year and here’s to 2019. "2018 Goals | How Did I Get On?" I’ve heard a lot about the Too Faced foundation but I’m very conscious because I have combination skin – I don’t know how it’d go down on my oily t zone! 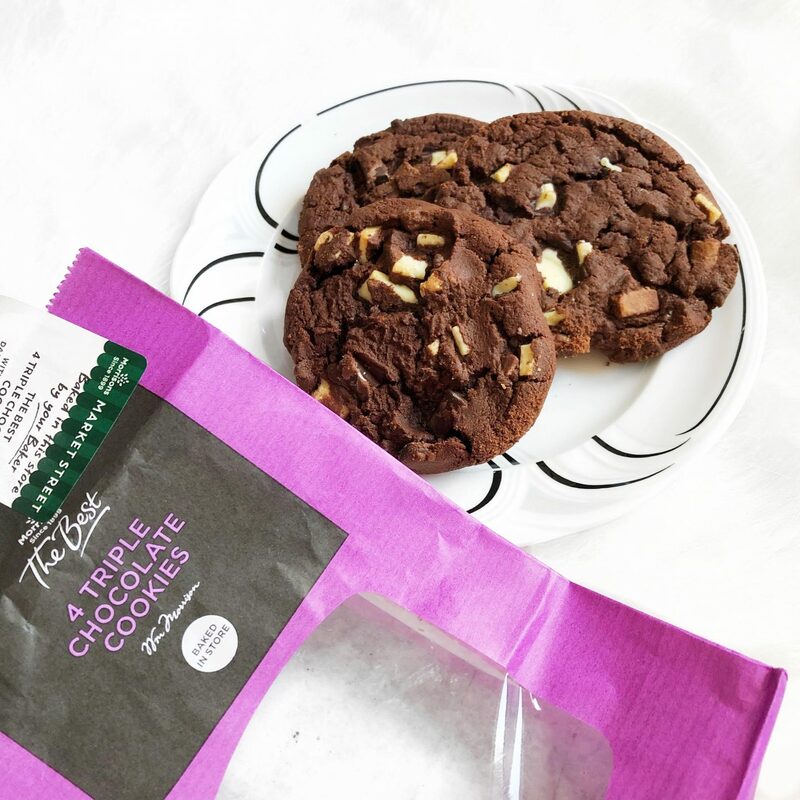 I also love the cookies from Morrisons, I live literally like a 2 minute walk from my local store and it’s so hard to resist buying them when I’m trying to eat healthy! Ooh I really fancy cookies now! Haha! 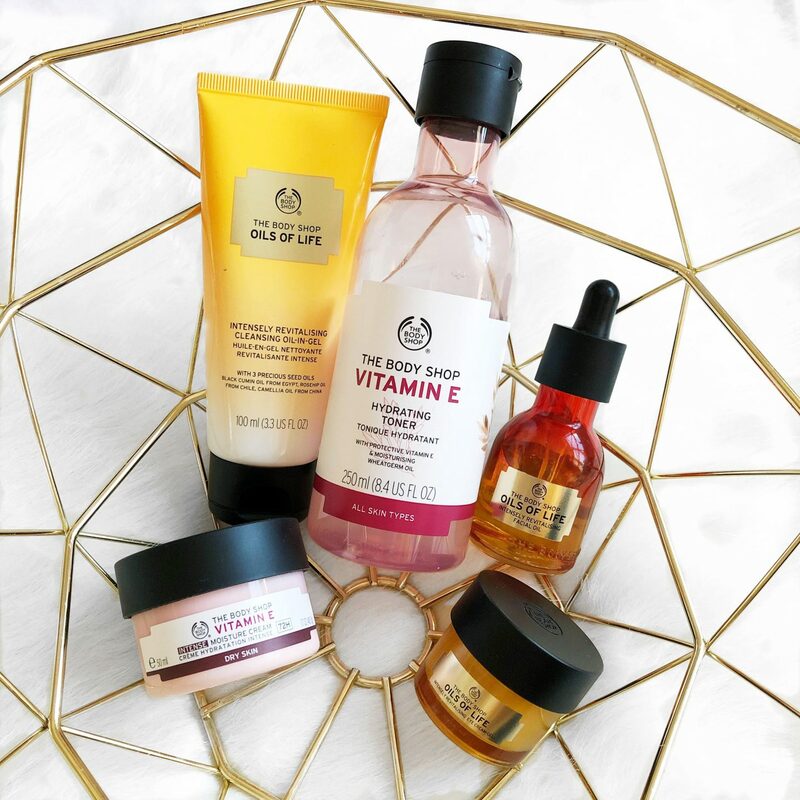 I love The Body Shop but their scrub is one thing I haven’t tried yet – and not sure I’ll be racing to do so after reading this either. I’m really looking forward to your post on the haul though, especially if you’re feeling the benefit of all the products. So many of my own favourites here. I am going to have to try out the Butter Bronzer soon! 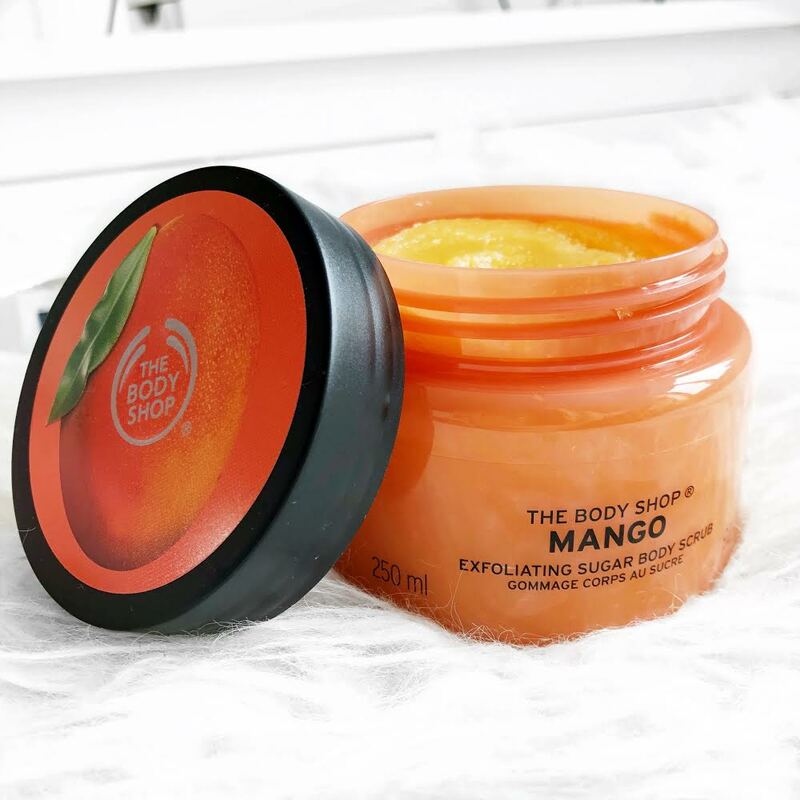 The mango body scrub sounds absolutely to die for so I will definitely be checking that out next time I’m in BodyShop! Those cookies have made me want cookies asap! The Too Faced Foundation is actually one of my holy grails! I reach for it so often! It’s an amazing foundation! 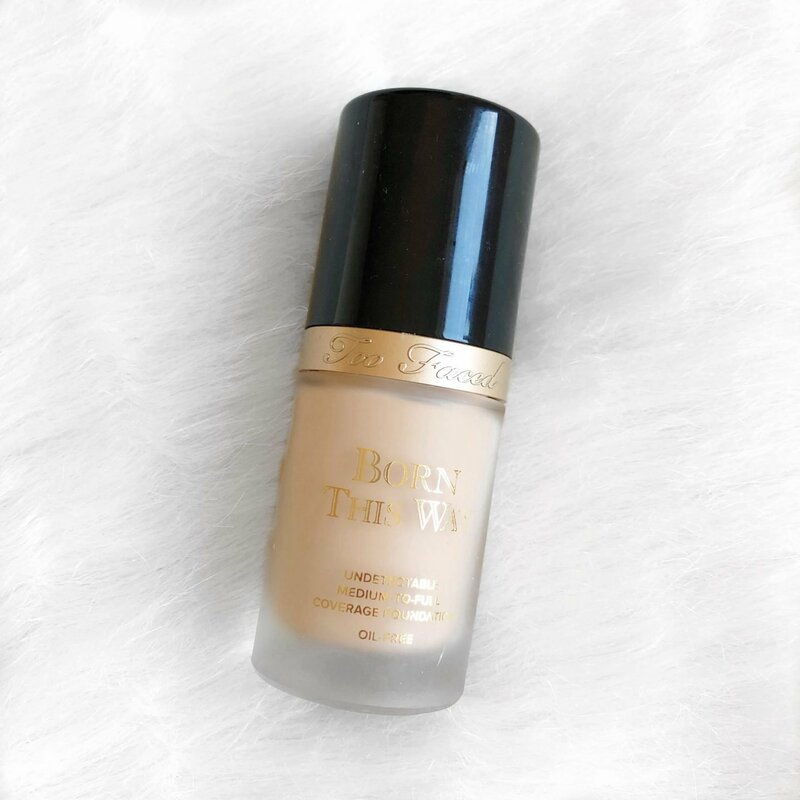 I’ve heard such great things about the Too Faced foundation – I might have stop in Sephora to get a sample in my shade (if they have it!) to see how it applies etc.! 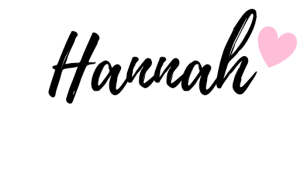 Does it oxidize? I only have 2 highlighters – Space Powder from Urban Decay + one liquid one from Makeup Revolution – I’m always looking a good blinding highlight – we’ve got to outshine the sun with highlighter otherwise what’s the point hahaha. Traveling! I’ve always wanted to visit Italy – it’s on my bucket list! (though I should note my bucket list is probably way too long haha) I’ve actually been thinking of if I want to get the Switch or not! In university so many people would play some games before our classes began and it always looked like so much fun! I hope they have your shade! I don’t struggle with it oxidizing no. Space powder looks so beautiful! Liquid highlighters are fab for a blinding highlight! Exactly haha! I loved all the product reviews. I want to try that Doll highlighter. Great job with your pics, lovely! I also get annoyed about how quickly the body shop scrubs go, especially for the price! But they’re so good – I must try the mango! Hey Hannah! I wanna get my hands on those Morrison’s cookies, those look fantastic! I heard nice things about Body Shop products, my sister likes their tea tree face wash. I really wanna do take my chance and invest in their items 😊 Nice 2018 Roundup! So many great favorites, especially the food! That butter bronzer sounds so good and is something I’m going to have to give a try. And The Body Shop’s skincare is usually something I overlook, so thank you for the suggestions. I hope you have a great 2019! Here is to 2019 and more favourites posts!! I just knew that you were going to include The Body Shop Vitamin E Range. 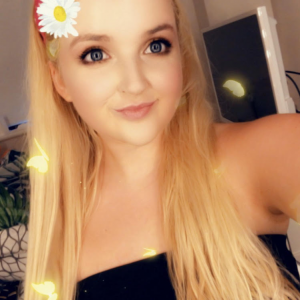 I would love to go to Orlando again, fancy going together?! Of all the products mentioned, I NEED those cookies!! Those cookies look INSANE! 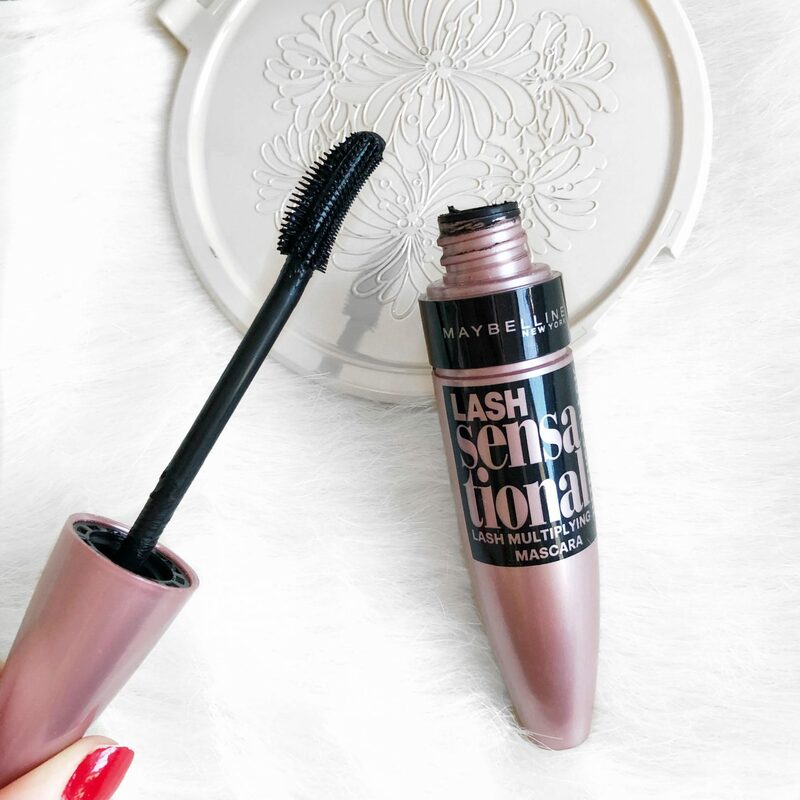 Also, I absolutely love the lash sensational mascara, it is amazing!! The Too Faced foundation is on my ‘to buy’ list this year. Great post! I have oily/combo skin and heard mixed reviews about the too faced born this way foundation, it is on my list to try and I always wear a powder to set too 😉 I absolutely love the maybelline lash sensational definitely one of my favourite drugstore mascaras. I really need to try that butter bronzer too it sounds so nice and omg I sued to play crash bandicoot all the time as a teen!